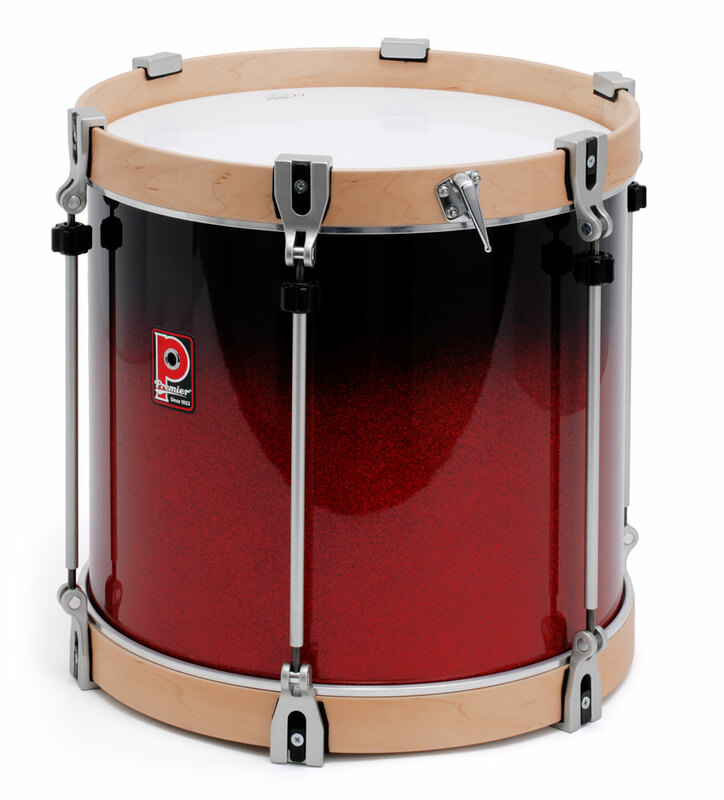 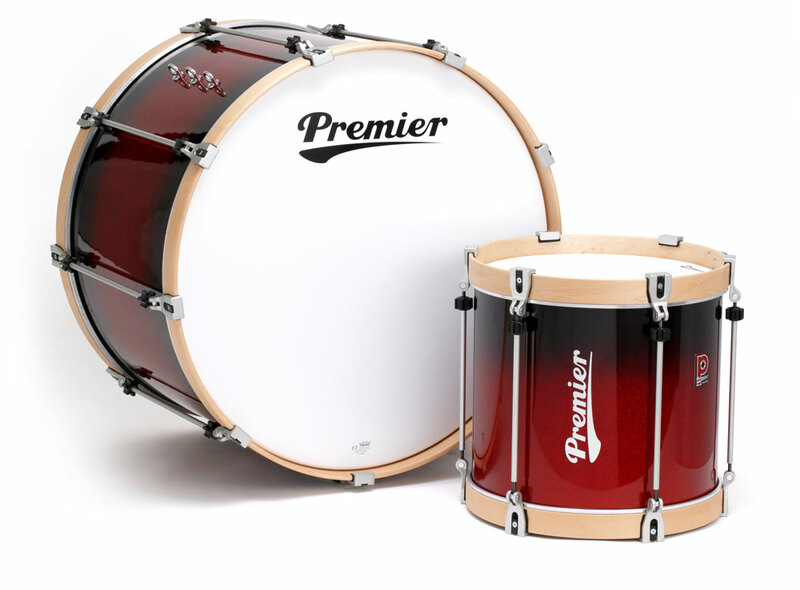 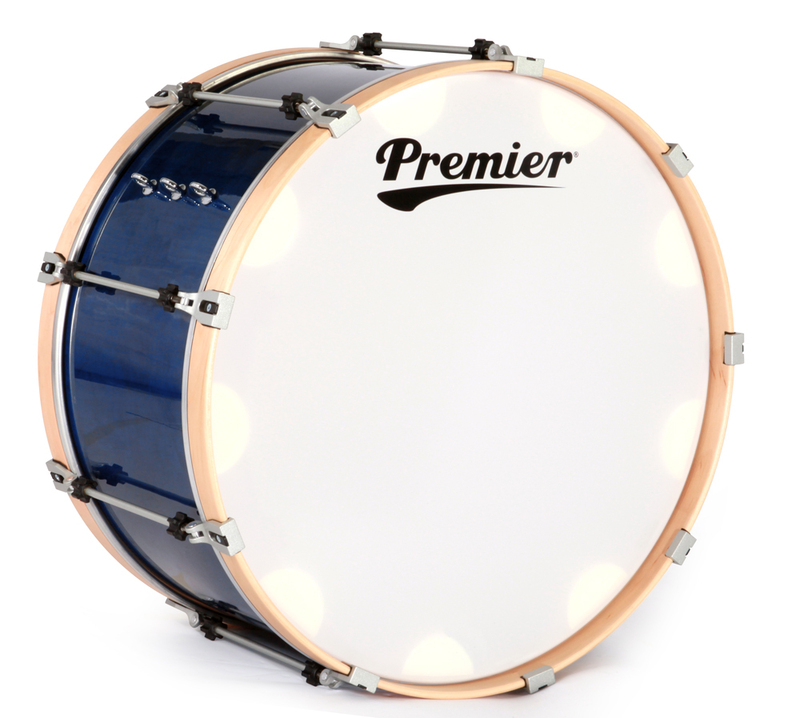 Premier's Professional Series pipe band tenor and bass drums have become the first choice for many leading corps such as Field Marshal Montgomery, Fife Constabulary, Peel Regional Police and St Laurence O'Toole. 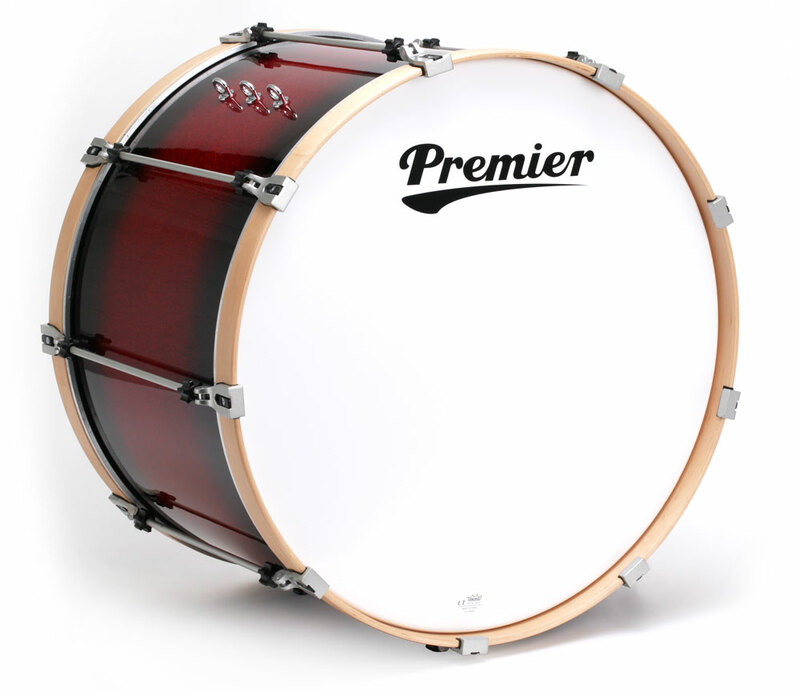 The truly free-floating shell allows unrestricted resonance and beautiful tone, while the turnbuckle tension system provides quick and easy pitch-perfect tuning. 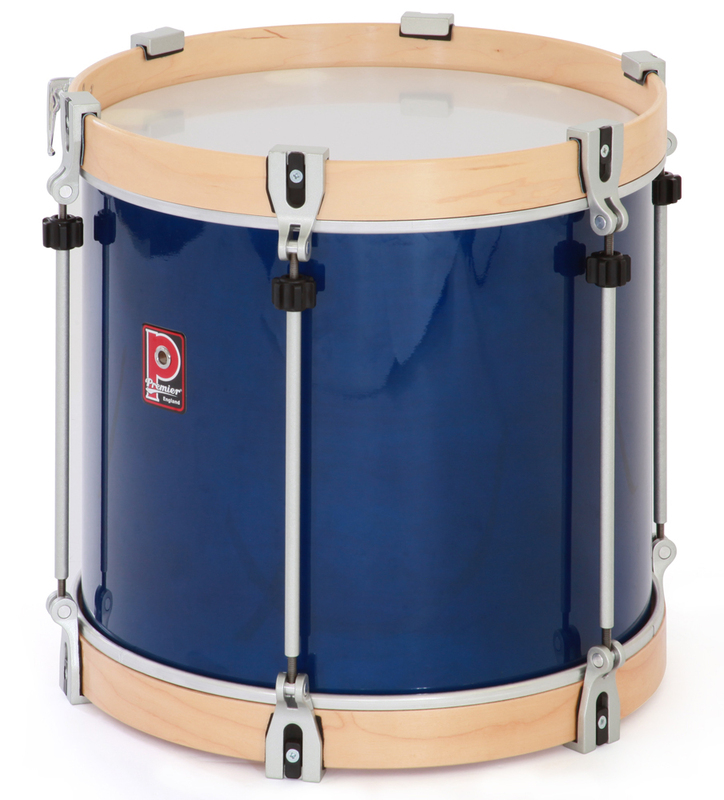 The unique sound and breadth of voicing provides the limitless musical arrangement that has revolutionised the sound of the modern pipe band.